All of what we do is done in an effort to fulfill our purpose. 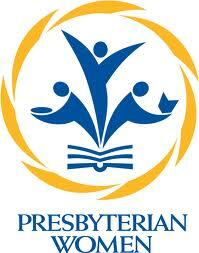 Every Presbyterian woman in the church is considered a part of our local PW. Here in Waverly we meet in two circles 9 times a year for the PW Horizons Bible Study and fellowship. We support the mission of the PCUSA in our extra-mile giving. 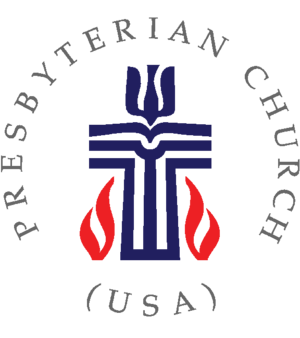 We have a strong connection with PW of the Presbytery of Scioto Valley, and the greater PCUSA denomination. Local mission is also supported through gifts and volunteering in and around Pike County. This is about the Circles. Provides Christmas boxes for the Homebound.